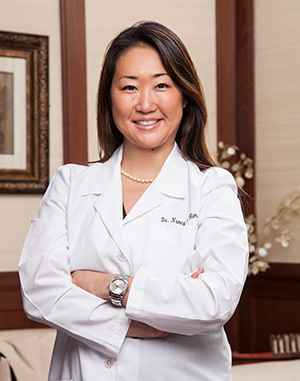 Dr. Nancy Kim is a Diplomate of the American Board of Periodontology and specializes in comprehensive periodontal therapy, microsurgery in soft tissue grafting, bone grafting augmentation and dental implant surgery. Her post graduate training at the New York Presbyterian Hospital, Weill Cornell Medical Center included emergency medicine, anesthesiology training & oral surgery. Additional training at Memorial Sloan Kettering Cancer Center provided her extensive experience in the treatment and manifestations of Dental Oncology.